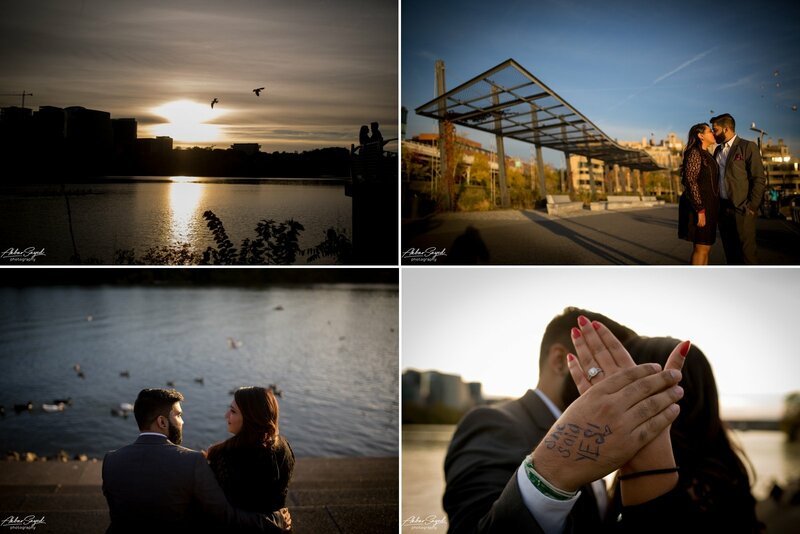 We had the oppurtunity to shoot yet another proposal! This time it was Kushal proposing to his long time girlfriend Darshni. Those of you in the DMV may recognize Kushal – he’s a DJ and has his own company, I actually met him at Anam and Josh’s wedding. 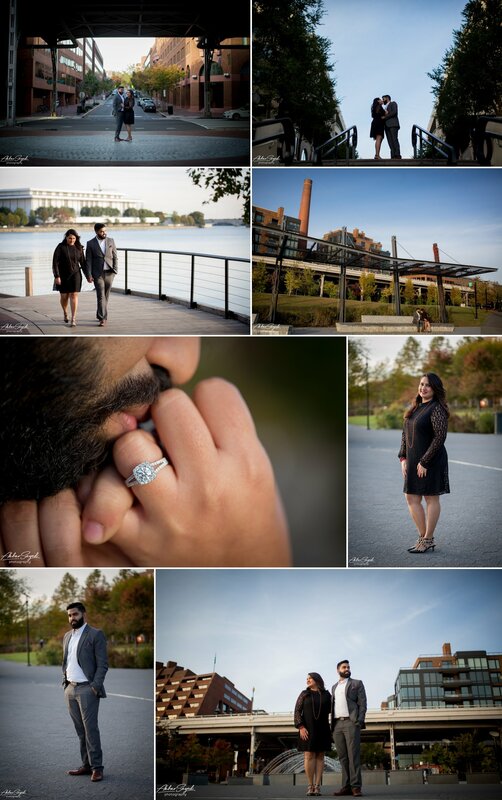 Kushal and I scoped out Georgetown and picked a spot we thought would be just right for him to drop down to his knee. Afterwards we planned for an engagement session making use of the awesome surrounding area. Another big thing we did was bring along our new cinematography team and boy did they rock this! Enjoy the video and photos!